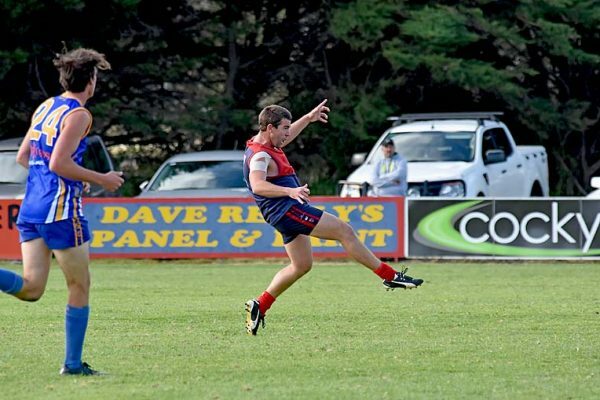 BIG CHALLENGE: Port MacDonnell coach Ben McGregor will face a big task when his side takes on reigning premiers Mount Burr on Saturday in Round 5 of Mid South East football. ONE sided games look to be the trend in Round 6 of Mid South East football this weekend. Those in finals contention will battle with the sides lower in the rankings, which makes an unexpected result seem unlikely.